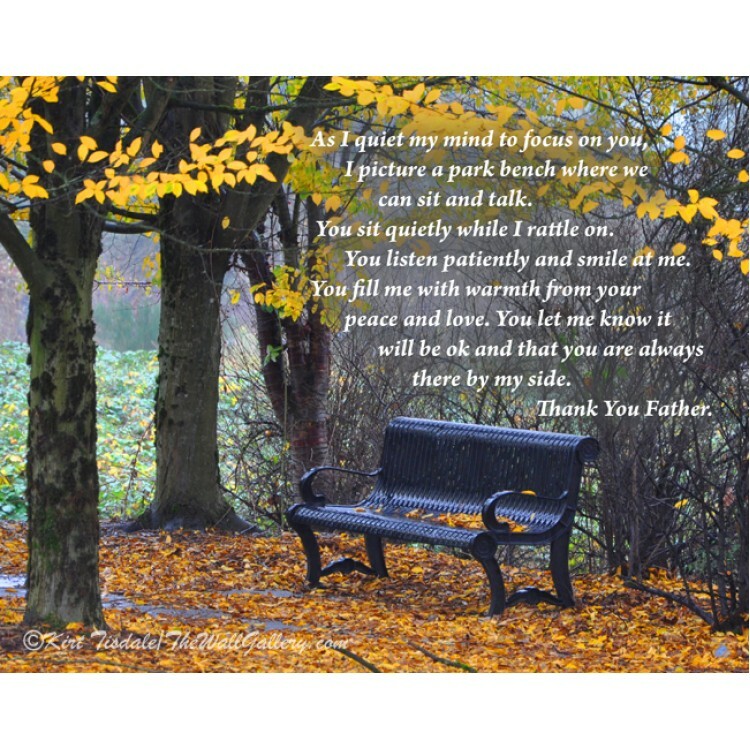 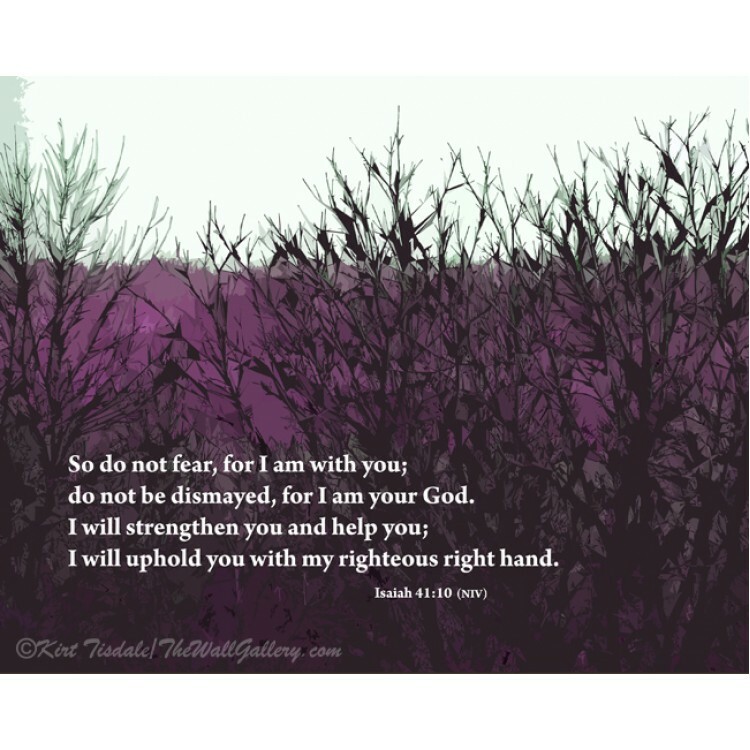 "Let His Light Shine" is a wall art print done with the words "Let His Light Shine" centered on the ..
"Do Not Fear" is a wall art print I created with a quote from Isaiah 41:10 as an overlay on an art p..
"Fall Bench" is a wall art print done with a prayer of mine as an overlay on a color photograph of a.. 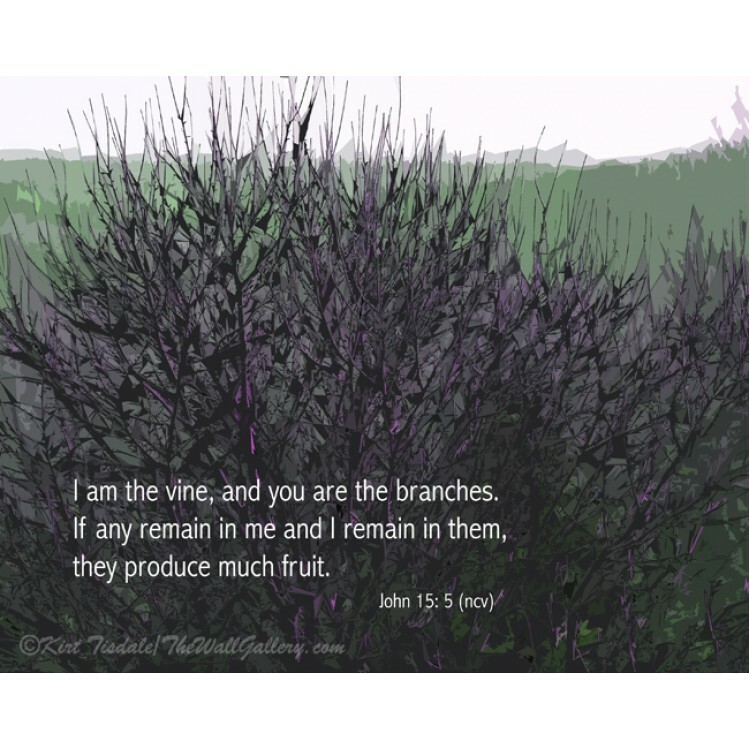 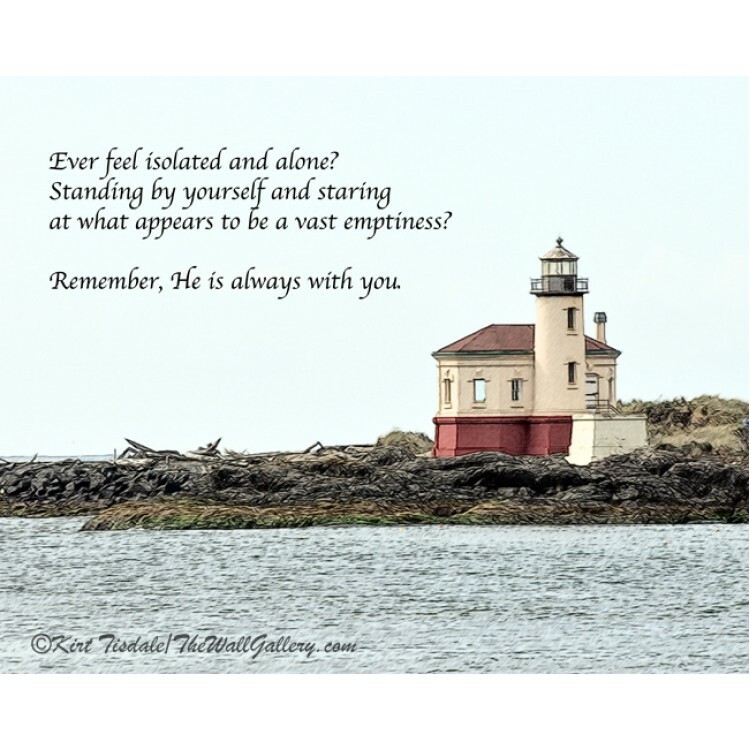 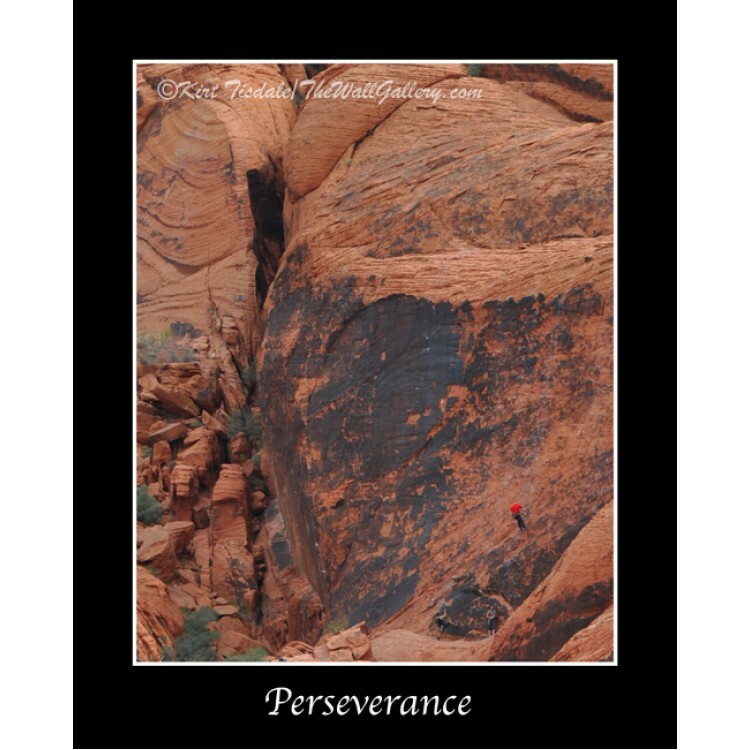 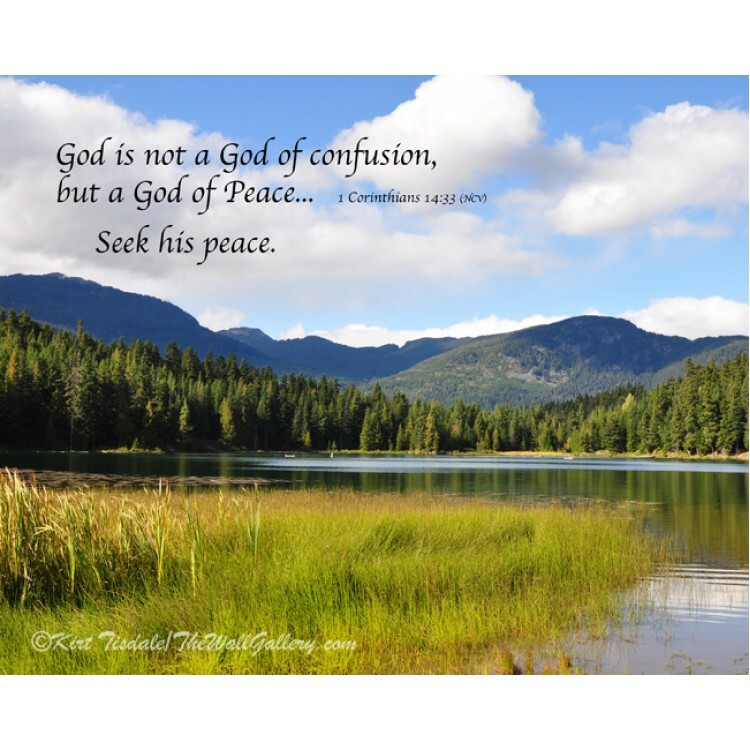 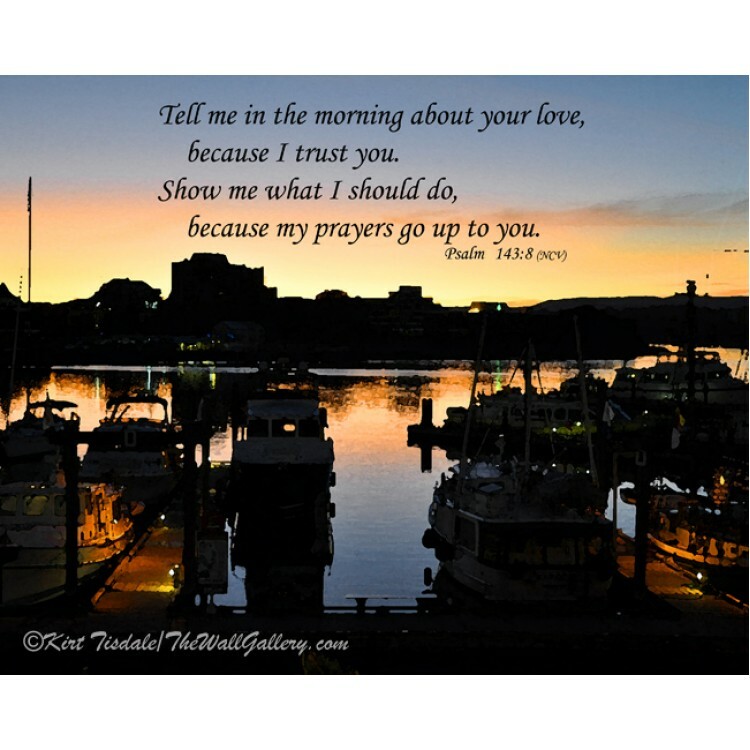 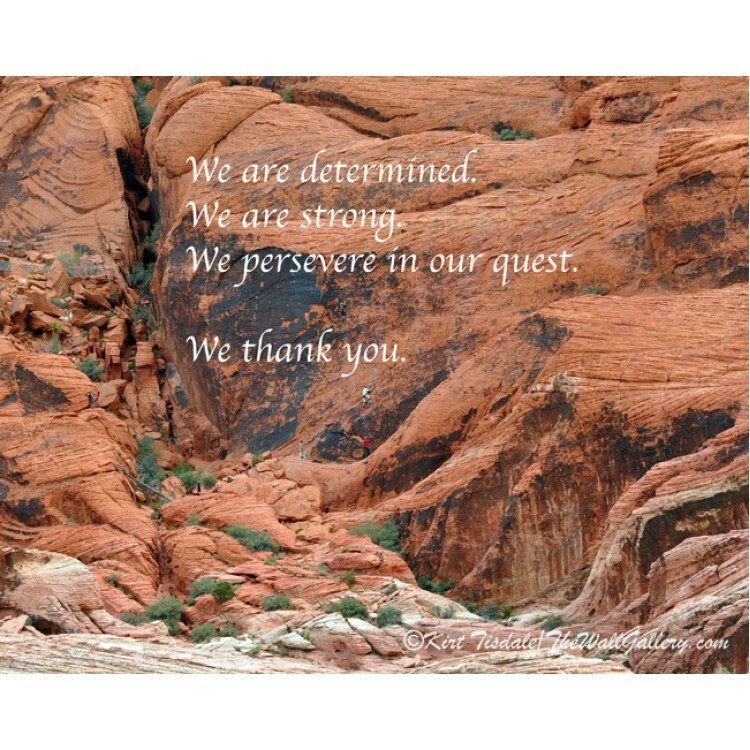 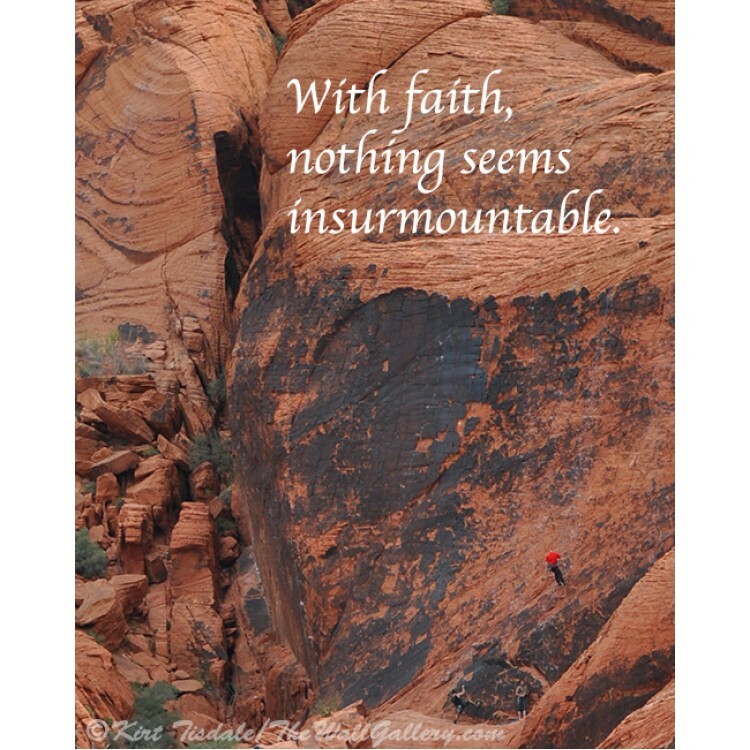 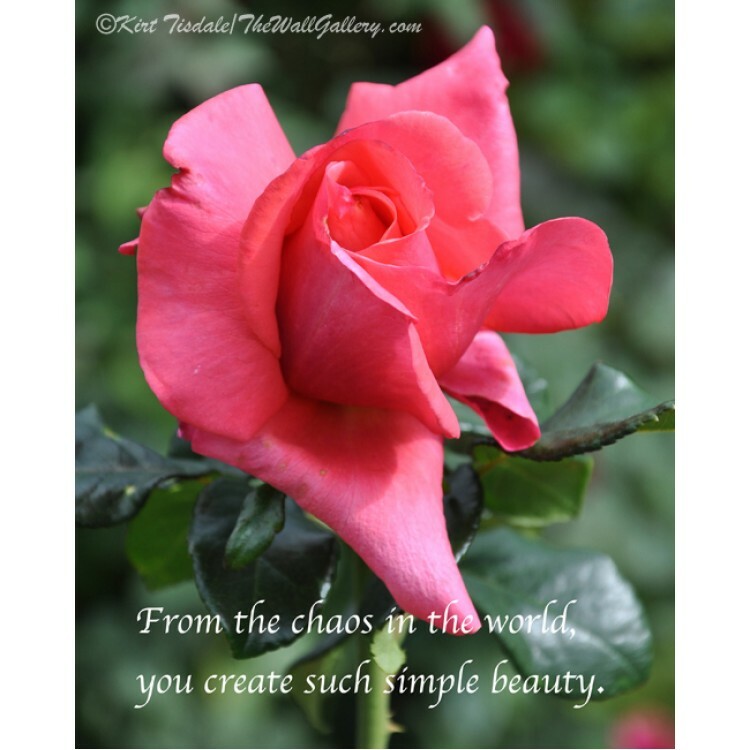 Isolation is a wall art print done with a prayer of mine as an overlay on an art print I have d.. 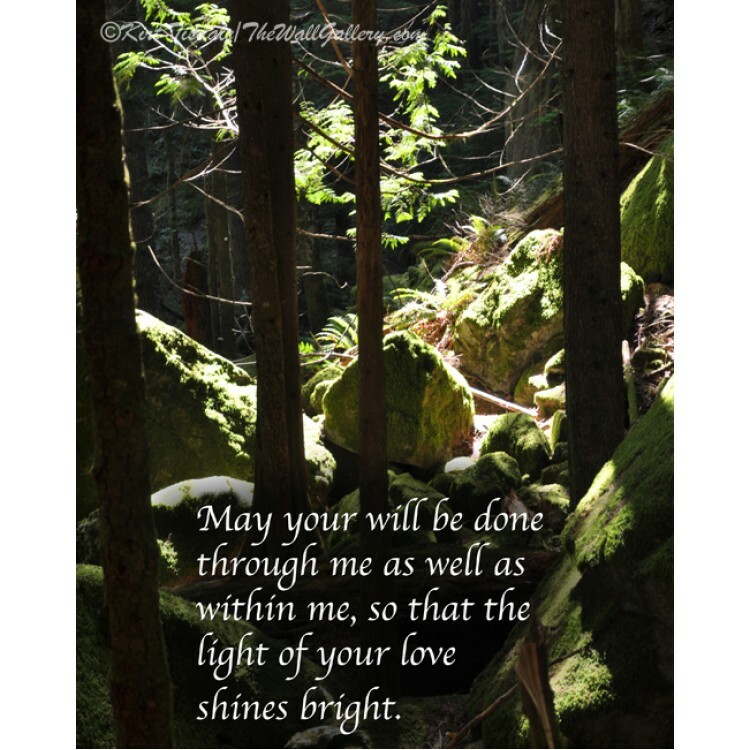 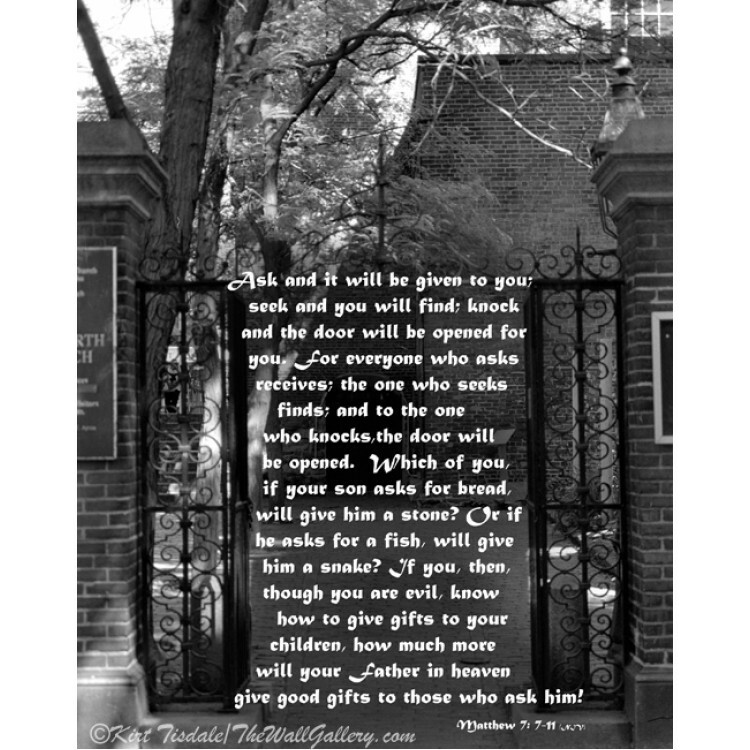 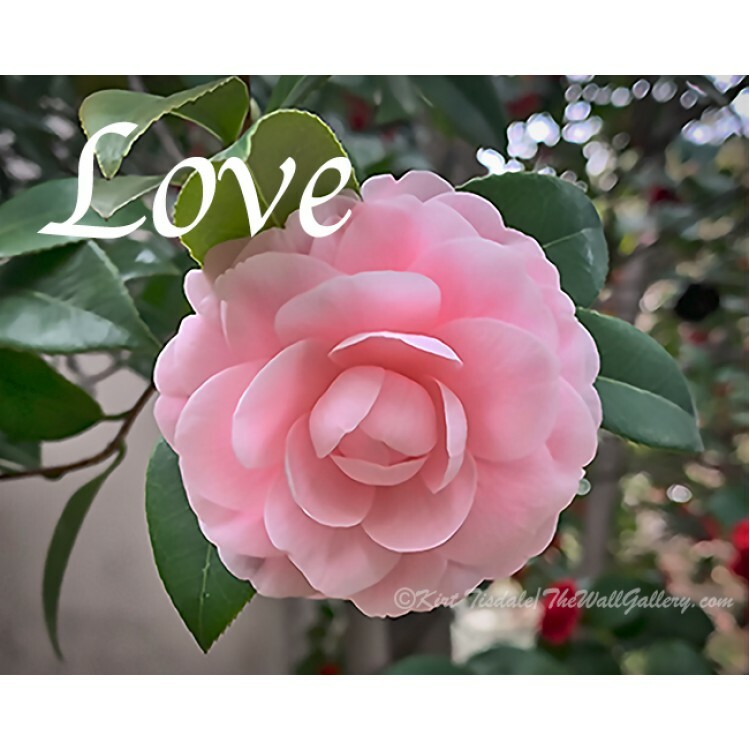 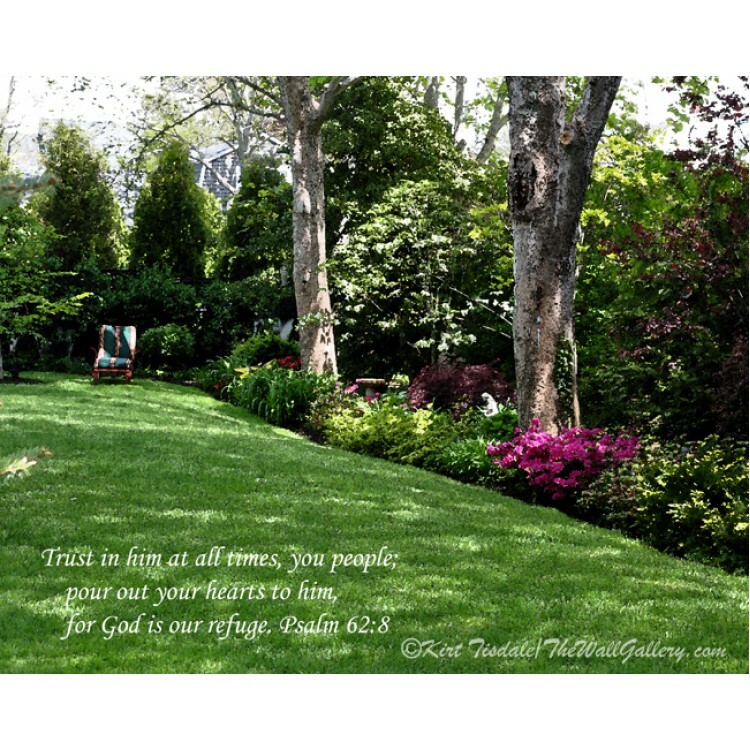 Ask and It Will Be Given is a wall art print done with a quote from Matthew 7: 7-11 as an overl.. 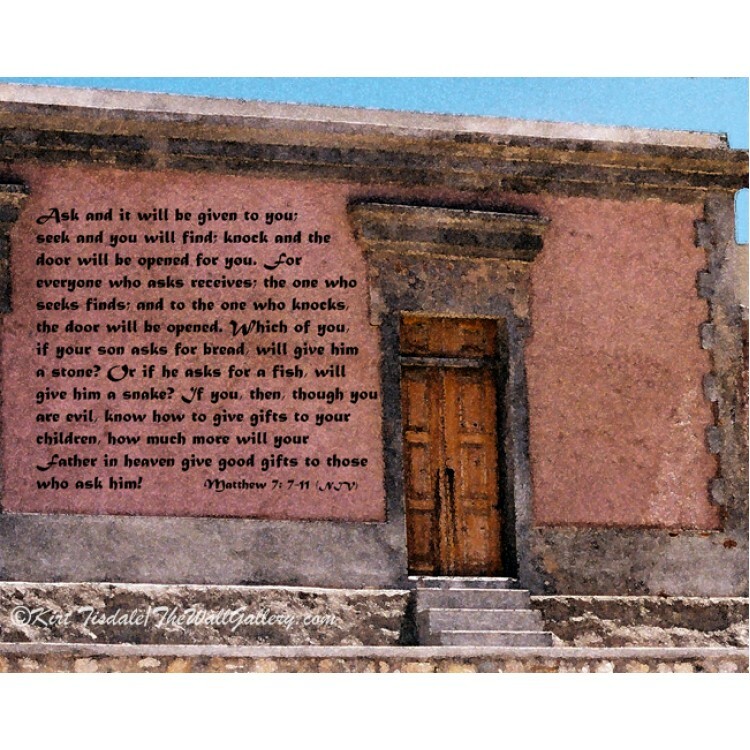 The Door is a wall art print done with a quote from Matthew 7: 7-11 as an overlay on an art pri..
May Your Will Be Done is a wall art print done with a personal prayer of mine as an overlay on ..
God of Peace is a wall art print done with a quote from 1 Corinthians 13:33 as an overlay on an..
Rivers of Living Water is a walls art print done with a quote from John 7:38 as an overlay on a..